We looked at the top 10 MP3 Players and dug through the reviews from 74 of the most popular review sites including TenBestProduct, Best Reviews Guide, Verywell Fit, New York Times Wirecutter, Mommy High Five, Consumer Help and more. 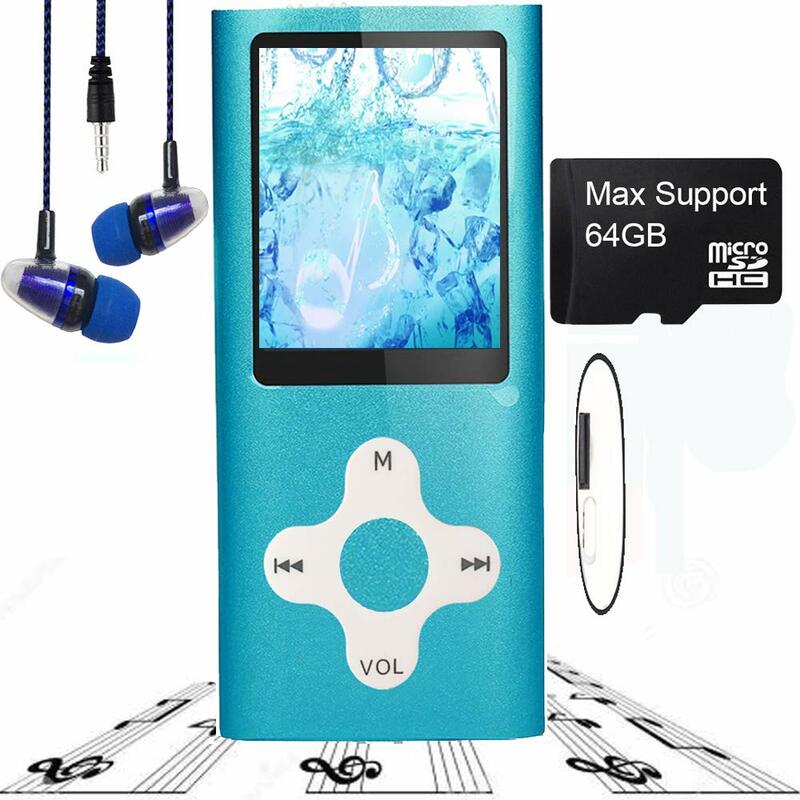 The result is a ranking of the best MP3 Players. Our experts reviewed the top 10 MP3 Players and also dug through the reviews from 74 of the most popular review sites including TenBestProduct, Best Reviews Guide, Verywell Fit, New York Times Wirecutter, Mommy High Five, Consumer Help and more. 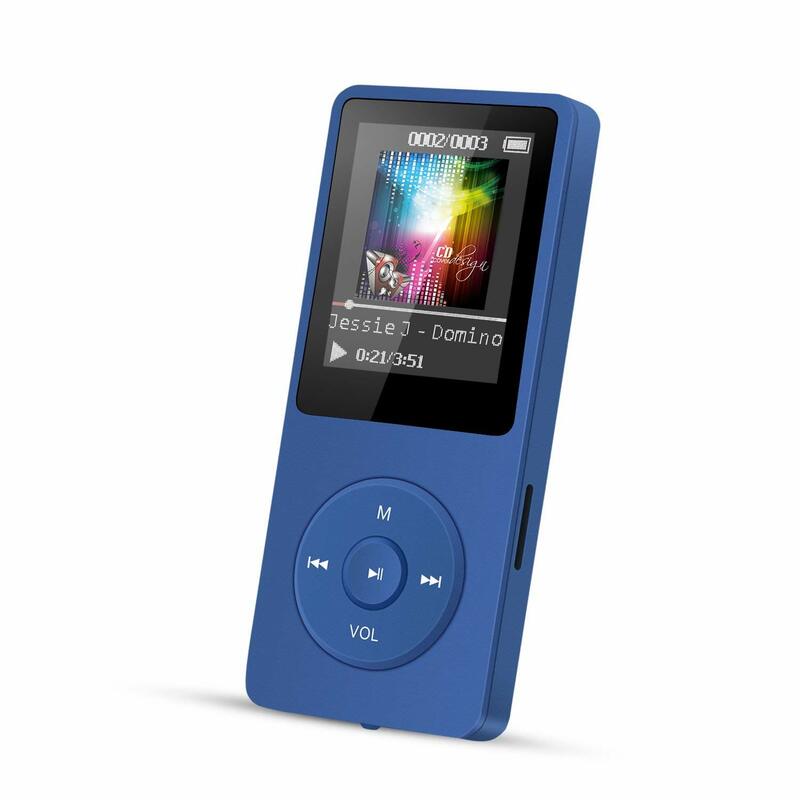 The result is a ranking of the best of the best MP3 Players. You'll find the Apple iPod Touch 6th Gen extremely responsive, which means when you tap on something, you'll get results. It boasts a 64-bit A8 processor and upgraded RAM, On a full charge, you'll get 40 hours of audio playback and eight hours of video, but the biggest benefit of the iPod is that you can access apps. It also has an 8-megapixel camera to let you snap pictures while you're out and about. DWYM Electronics Experts plus BestReviews, T3, PC Mag, IT Pro Portal, I Download Blog. Along with user reviews from Product Review and Amazon.
" Responsive 64 bit A8 processor." The original portable music giant, the Sony Walkman has become synonymous with taking music on the go. You'll get up to 35 hours of battery life with a full charge. Perhaps the best feature about this player, though, is its affordability, since it retails for under $100. DWYM Electronics Experts plus Best Products, Consumer Help and 1 more. Along with user reviews from Amazon and Best Buy.
" Its highlights include up to a rather superb 35 hours of battery life,"
"The minor issue is that the buttons are overly sensitive which means that adjusting the songs and settings can be rather tricky." 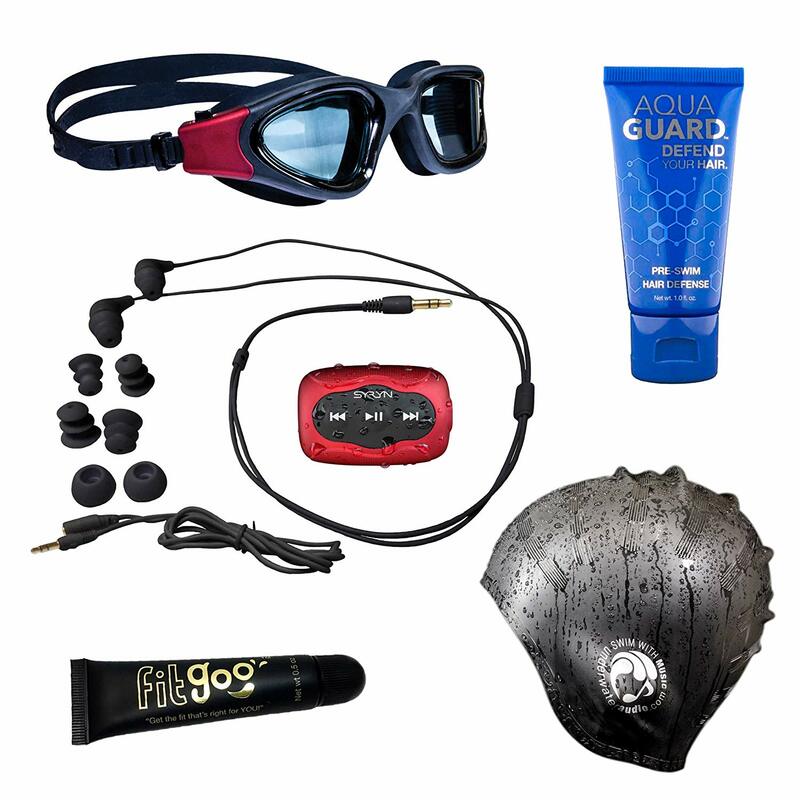 Swimmers and water sports enthusiasts will find the SYRYN Waterproof MP3 Player a natural choice since it's fully waterproof. It's designed for swimming and clips onto goggles or a swim cap to stay out of the way. You'll also get 8 GB of storage — plenty of space for the music you'll need for your daily swims. DWYM Electronics Experts plus BestReviews, Armchair Empire, Headphones Addict, Consumer Help. Along with user reviews from Amazon.
" Waterproof. Clips securely to back of swim goggles and includes water-resistant earbuds. 8GB storage holds plenty of songs for a swim session." "No support for AAC audio files, Buttons may need extra pressure to press down"
Touchscreen capability sets the FiiO M7 Music Player apart from other MP3 players, especially for consumers who like the convenience of tapping on a screen. It's a bit on the expensive side, retailing for more than $150, but you'll get a choice of four different colors. It can also play FM radio, which is a bonus for those who want to listen to their favorite local stations. DWYM Electronics Experts plus BestReviews, TechHive, iLounge, The Gadgeteer. Along with user reviews from Amazon.
" It works with both wired and wireless headphone." "No onboard Wi-Fi or built-in support for streaming services"
We identified the majority of the mp3 players available to purchase. 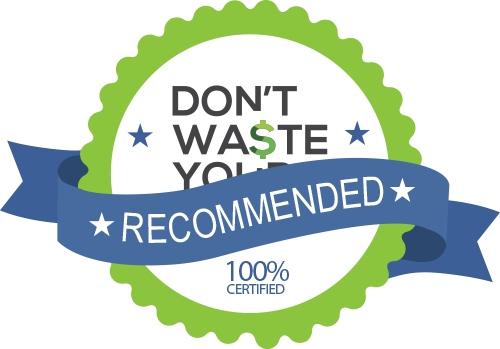 Reviews from our DWYM category experts and analysis of some of the most respected sources including: TenBestProduct, Best Reviews Guide, Verywell Fit, New York Times Wirecutter, Mommy High Five. We also incorporate user reviews from the leading retailers including Amazon, Walmart, Best Buy, Product Review and 3 others. Responsive 64 bit A8 processor. Much more than an MP3 player, the sixth-gen Touch is really a powerful pocket iPad, offering speedy access to apps, games and the web while you rock out to your treasured tunes. If you will be traveling somewhere without Wi-Fi, don't worry - you can easily add songs from your iTunes library or other MP3s too. The sheer power increase brought upon by the presence of the A8 SoC is instantly noticeable, but it’s the RAM increase that is perhaps the biggest win for the 6th generation effort. Expensive compared to competitors. A few reports of faulty players that fail to charge/power on after a few months of use. Not an audiophile music player. The camera doesn’t feature all of the advanced features of the iPhone 6 and 6 Plus, so it’s still not quite up to that level yet, but it’s unquestionably better than the 5-megapixel shooter it replaces. It works with both wired and wireless headphone. It’s a great player as long as its modest storage capacity and dearth of features doesn’t phase you. The M7’s Bluetooth performance is also very good, and somewhat unique in that it allows the user to select the codec — the “LDAC-Sound Quality First” sounds the best, but we experienced a few glitches even at close range. It plays high-resolution music files and uses a pared-down version of Android as its operating system. Upgrading the firmware is more of a pain than it needs to be. I had an issue with the side buttons on the M7. Unless you turn the buttons off in Settings, it’s far too easy to accidentally press them which will either fast forward, pause or repeat a song. At one time, MP3 players were all the rage. Everyone rushed out to buy the iPod when it was a small device that didn’t have a screen. But as smartphones grew in popularity, consumers discovered they could listen to music on the same device they use for everything else. However, there are still many benefits to an MP3 player, especially for those who regularly hit the gym. MP3 players are more varied than ever. Whatever your unique needs, there’s a device that can meet them. There are small players that easily clip on your waistband or tuck into your pocket. There are larger players that give you access to apps and other smartphone-like features. There are also MP3 players designed for water activities, like swimming. Once you decide on a design, you’ll need to make sure you find a player with the capacity you need. If you’re hoping for extreme music storage capabilities, there are players that can help with that. Other players let you keep your music in the cloud, where you can access it as needed. You may also want to consider whether you want bonus features, like the ability to take photos or catch up on your favorite TV shows using your player. No matter how great your MP3 player is, it won’t matter if your battery dies and you can’t use it. Chances are you won’t be playing music for days at a time without a break, but it’s still convenient to be able to enjoy your MP3 over multiple days without putting it on a charger. At the same time, you should also consider how long your device will take to fully charge. Since MP3s are designed to operate whether you’re offline or online, it’s important to make sure you have plenty of storage for all the songs you’ll add. If you’re a true music lover, you’ll likely end up with a fairly sizable music collection over the life of your MP3 player, so investing in more storage from the start can pay off a few years down the road. Portable music players have come a long way over the years, especially considering the early days of compact cassette recorders. As 8-track players tried to take over the portable music format, manufacturers eventually figured out how to make cassette players truly portable, which ushered in the Sony Walkman in 1979. This also introduced the concept of portable headphones for personal listening, giving consumers a device that they could use while working, exercising or lounging poolside. The market’s eventual transition from cassettes to CDs made portability tougher, which is perhaps what made it so easy for consumers to switch to MP3 players when Apple rolled out the first iPod in 2001. The biggest benefit to the Apple iPod Touch 6th Gen operates in the background. Its 64-bit A8 processor means that when you tap on something, it immediately launches. The 6th generation of this MP3 player also brings an increase in RAM. Battery life is another important consideration when you’re in the market for an MP3 player. The Sony Walkman Music Player excels in this area, offering 35 hours of battery life. You can fully charge the player in only two hours, which is another bonus. The Apple iPod Touch 6th Gen offers up to 40 hours of audio playback and up to eight hours of video. 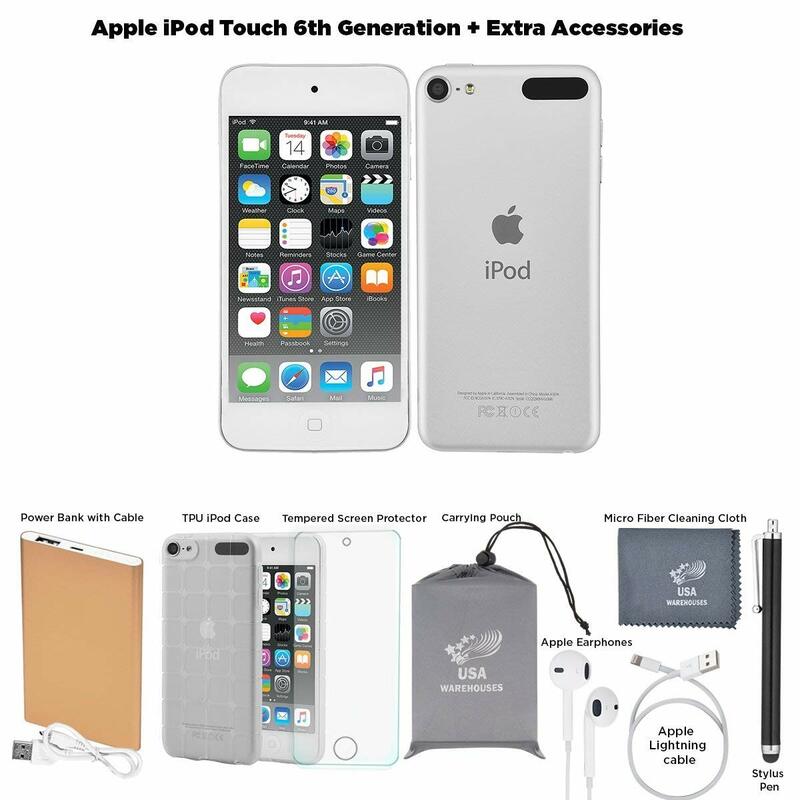 If you’re interested in being able to play games, surf the internet and use apps on your MP3 player, the Apple iPod Touch 6th Gen brings all of those features. Swimmers will be especially interested in the SYRYN Waterproof MP3 Player, which is designed for swimming. It meets IPX8 waterproofing standards, so it’s safe for even your longest swims. Best of all, it clips onto the back of your goggles and swim cap, staying conveniently out of the way. It comes with Swimbuds waterproof headphones that are designed to stay in place even during flip-turns. 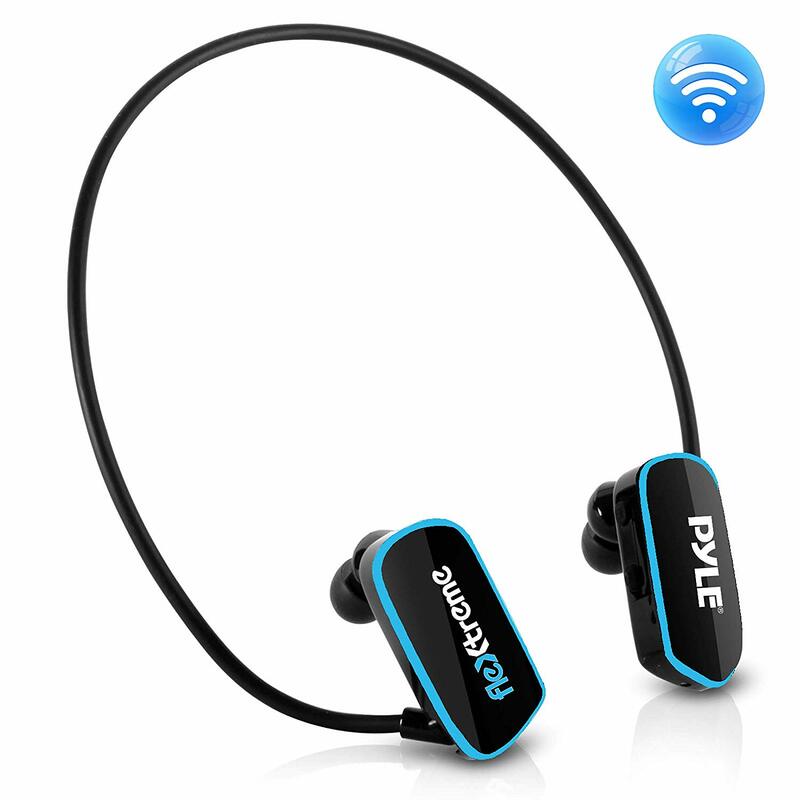 An increasing number of MP3 players allow you to listen to your audio wirelessly using Bluetooth. If you go that route, look for an MP3 player that promotes support for aptX and LDAC codecs. 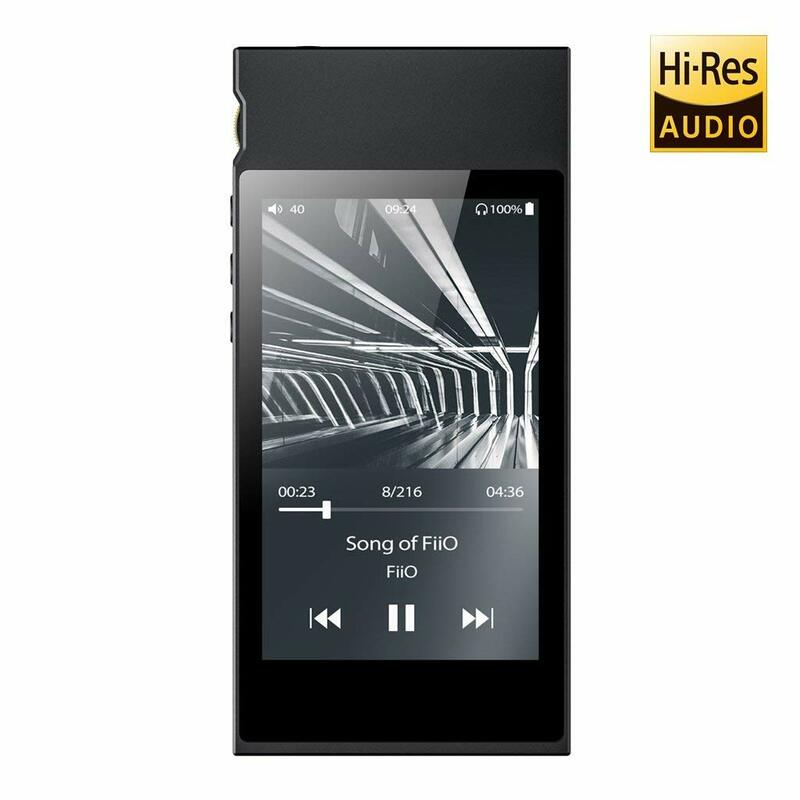 The FiiO M7 Music Player is compatible with aptX, aptX-HD and LDAC Bluetooth. 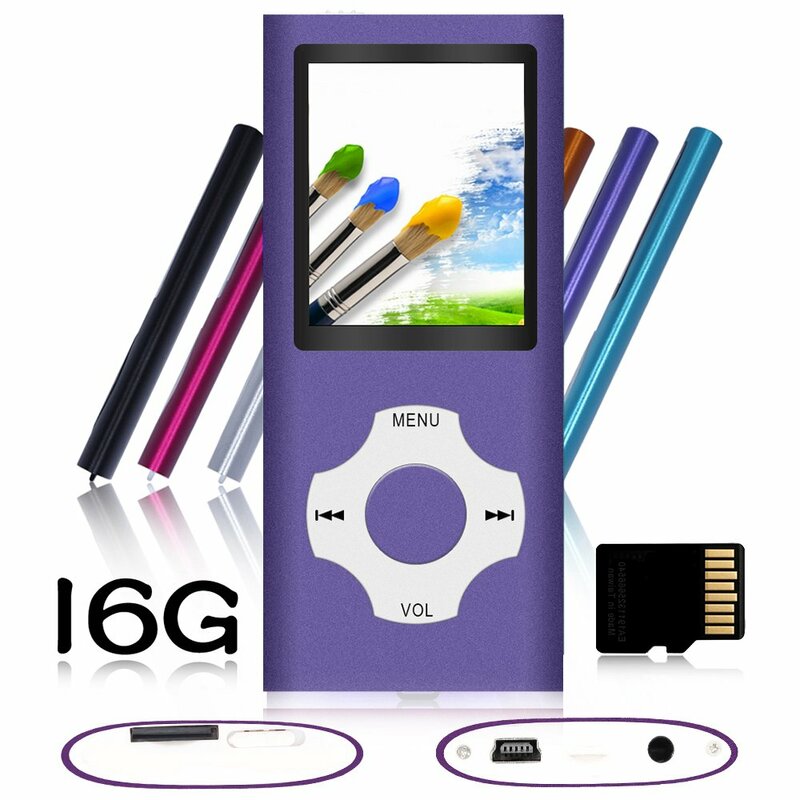 Storage is essential in an MP3 player. With the Apple iPod Touch 6th Gen, you’ll get 32GB, compared to up to 16GB for the Sony Walkman Music Player and only 8GB for the SYRYN Waterproof MP3 Player. To get decent storage for the FiiO M7 Music Player, you’ll need an expansion card. A microSD card can increase the player’s capacity to 512GB. There’s a big difference in price between models. If you choose the Apple iPod Touch 6th Gen or FiiO M7 Music Player, you’ll pay more than $150. 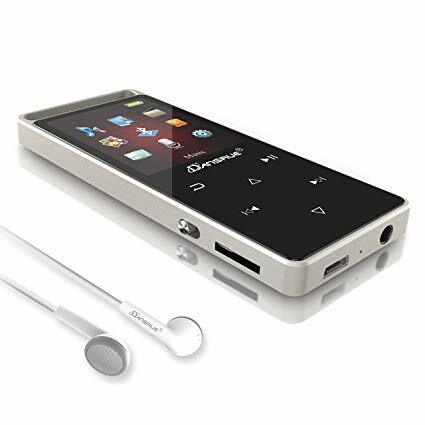 The Sony Walkman Music Player and SYRYN Waterproof MP3 Player both retail for less than $100. Controls are an important part of using an MP3 player. With the Apple iPod Touch 6th Gen and FiiO M7 Music Player, you’ll mostly rely on touchscreen capabilities. 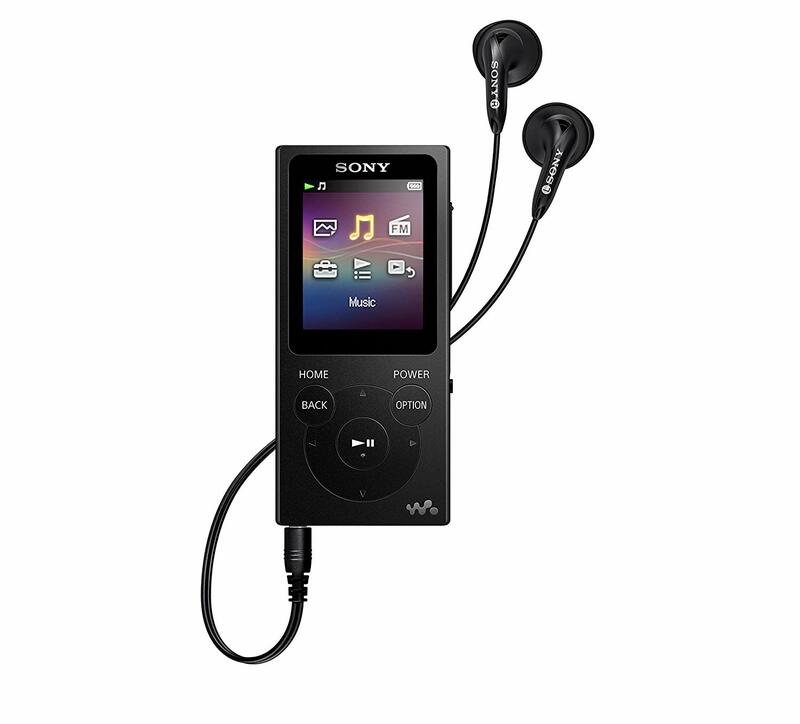 However, the Sony Walkman Music Player and SYRYN Waterproof MP3 Player rely on buttons, and those can be tricky. The SYRYN Waterproof MP3 Player has not-so-sensitive buttons that may require more pressure than you’d expect. The Sony Walkman Music Player, on the other hand, can be overly sensitive, which means you may accidentally shuffle to the next song or turn up the volume. Although you might not think about taking photos with your MP3 player, it’s a handy extra to have. The Apple iPod Touch 6th Gen comes equipped with an 8-megapixel camera. It may not be as good a camera as you’ll find on a newer iPhone, but it’s a decent add-on to your MP3 player. If aesthetics matter, the look of each type of MP3 player will likely influence your decision. You’ll get the most options with the FiiO M7 Music Player, which is available in four different colors. There are two color options with the Sony Walkman Music Player: red or black. Although many MP3 users want only to hear music they’ve downloaded, some want the ability to also listen to the radio. The Sony Walkman Music Player and FiiO M7 Music Player both build in FM radio. For the MP3 Player category, we analyzed 74 of the most popular reviews including reviews from TenBestProduct, Best Reviews Guide, Verywell Fit, New York Times Wirecutter, Mommy High Five, Consumer Help and more. The result is a ranking of the best MP3 Players.